Where its social networking rivals are all bells and whistles, Twitter is a lowest common denominator platform. At 140 characters the creativity is in the application of the technology, not the technology itself. The attraction of Twitter lies in its simplicity. Or to put it another way, it’s what you do with it that matters. 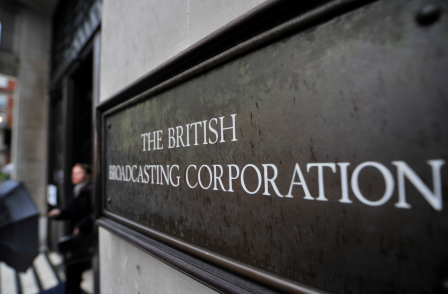 From crowdsourcing to fact checking to newsgathering to dual-screening (#bgt, anyone? ), it’s fair to assume that few of these uses occurred to Jack Dorsey when he created the platform back in March 2006. Given this, Twitter’s attempts to add additional functions (those bells and whistles) should be treated with caution. Extended tweets, for example, were designed with clients in mind. And it shows. They defeat the purpose of a “less is more” platform. A year since launch, these content previews add little to the experience. On the other hand Vine, an app that lets you film and share six second video clips that display on a loop, is a more natural fit. Just like Twitter, attempts to sell the benefits are not easy. And just like Twitter, when you see some examples you start to get it. Again the creativity comes from working within limits. Take a couple of non-press examples. Here’s one in General Electric’s #6secondscience series. And here’s Graham Lineham, long-time tweeter, using Vine to tease a one-off special of the IT Crowd. 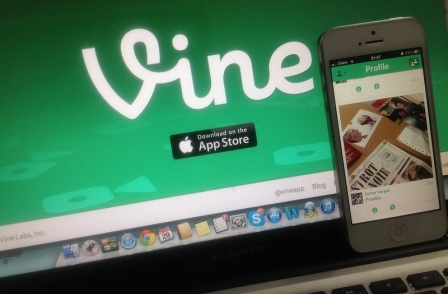 Vine videos are now shared more frequently than Instagram photos. Not bad for a service that only launched at the beginning of this year. It has 13 million users on iPhone and has just launched as an Android app. According to one piece of research branded Vines are four times more likely to be shared than branded online videos. So far only a few journalists, newsrooms and publications have really explored the potential of Vine, although it’s notable that this clip of the Boston Marathon explosion is the second most shared Vine to date. Here’s one rare example – NBC’s Keir Simmons trailing his story ahead of a news bulletin. As there are with haikus, sonnets, feature films, and the inverted pyramid, there will be masters of the Vine form. Just as it is possible to tell a good story in one sentence, it is possible to tell a strong audio-visual story in six seconds.